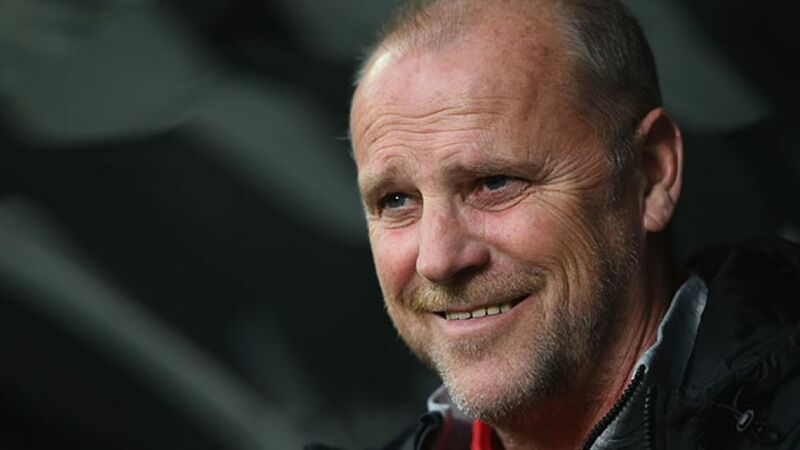 Thomas Schaaf has replaced Michael Frontzeck in the Hannover 96 hot seat. Hannover 96 have moved quickly to fill their vacancy in the head coach’s position by appointing Bundesliga veteran Thomas Schaaf. The 54-year-old has signed an 18-month contract valid until 30 June 2017 and replaces Michael Frontzeck, who resigned as coach after Matchday 17's defeat to FC Bayern München, which left 96 second-bottom in the standings. "I felt from the very first few conversations we had that Thomas could identify completely with this job," commented Martin Bader, the club's new sporting director. "He has been a successful coach in the Bundesliga for many years and his energy and experience speak for themselves." Schaaf, meanwhile, appeared delighted to get back into coaching after leaving Eintracht Frankfurt in May and is relishing the responsibility of steering the side away from the danger zone. "I've had some encouraging conversations with the club bosses in the last few days," said the Mannheim-born tactician. "I know how difficult the task before me is, but nevertheless I'm looking forward to the challenge of helping the team stay up." Schaaf is one of the most experienced coaches in Bundesliga history, having overseen over 500 matches from the dugout. In a 14-year spell at SV Werder Bremen between 1999 and 2013, he led the northeners to three DFB Cup wins (1999, 2004 and 2009) and the league title in 2004, as well as the UEFA Cup final in 2009. He will be officially unveiled as Hannover coach at a press conference on 4 January, while his first match in charge will be a home game with newly-promoted SV Darmstadt 98 on 23 January.